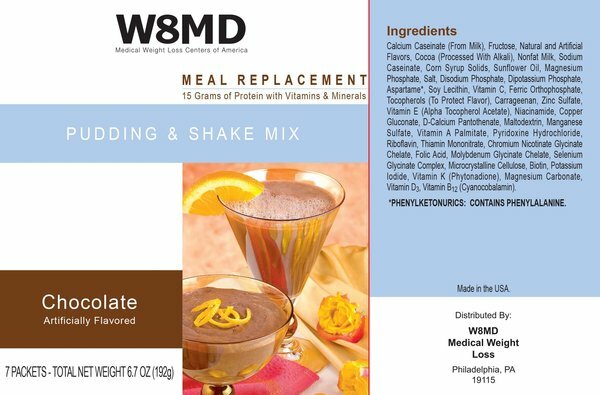 W8MD’s Insurance Physician *Weight Loss Program In NYC? 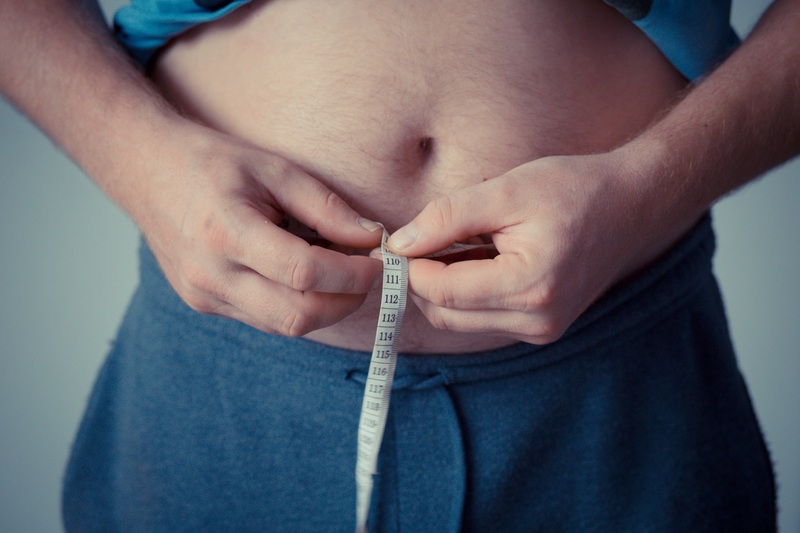 When medically indicated, after evaluation by the weight loss doctor, we can prescribe appropriate FDA approved weight loss medications to help suppress appetite and control hunger. * No Obligations, or Setup Fees For Weight Loss! * Limited Acceptance. Call 1(718)946-5500 for more information. 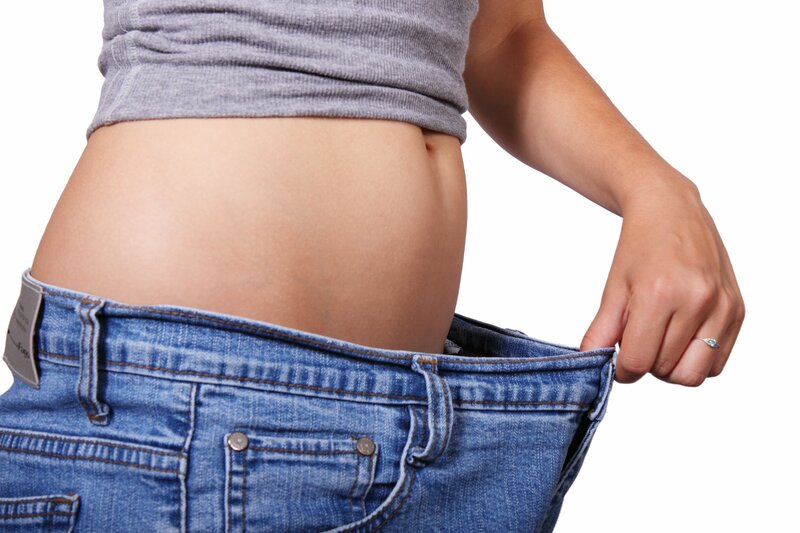 Lose Weight Fast In NYC With W8MD’s Unique Insurance Physician Weight Loss Program!